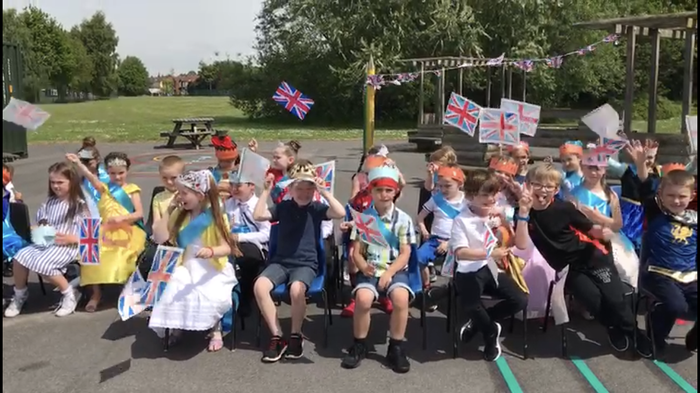 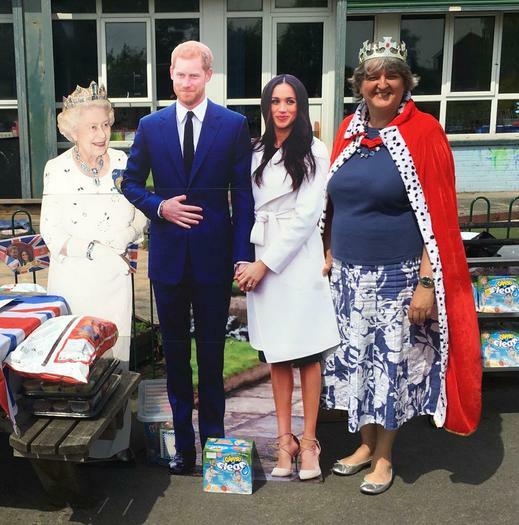 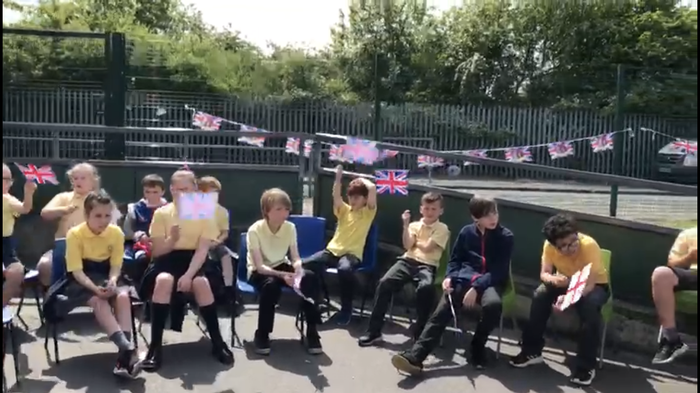 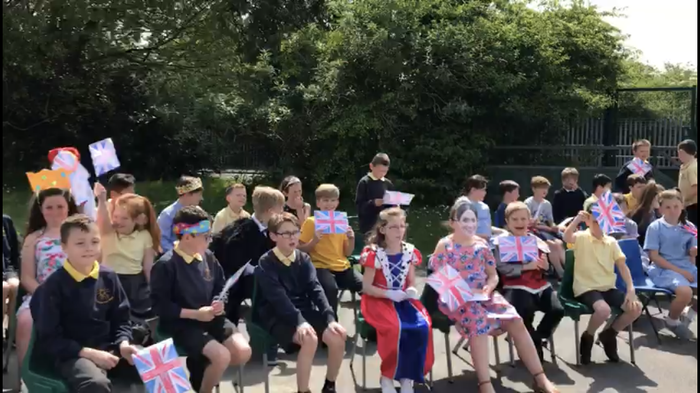 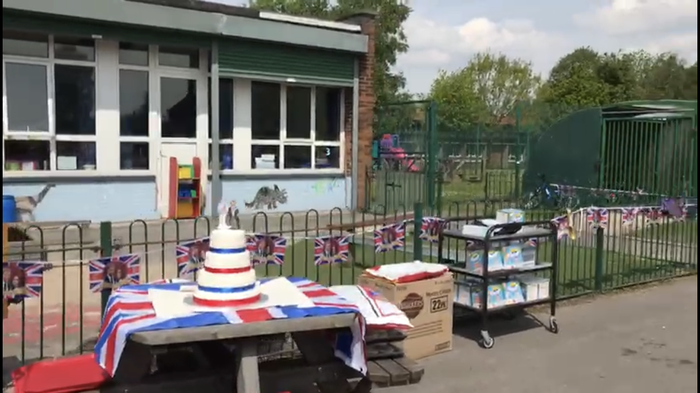 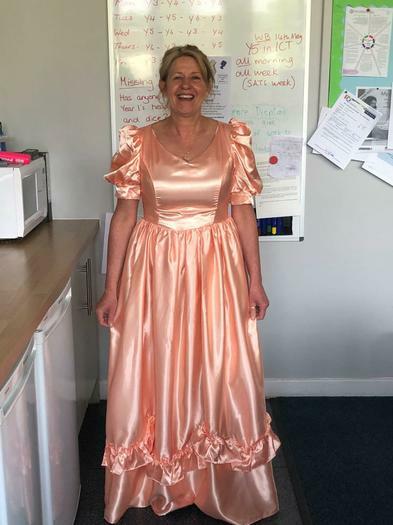 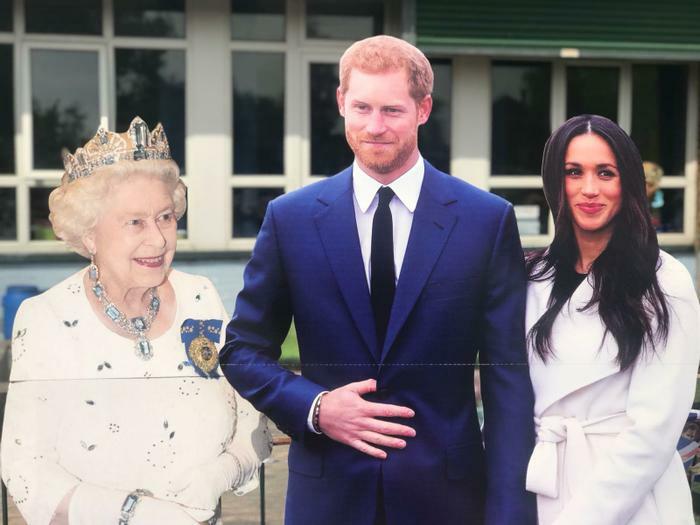 The whole school came together today to celebrate ahead of the Royal Wedding of HRH Prince Harry and his bride, Miss Meghan Markle. 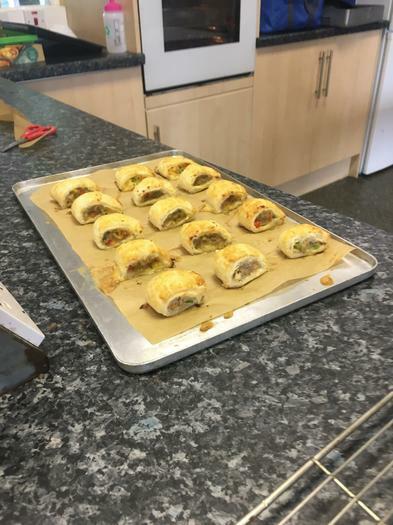 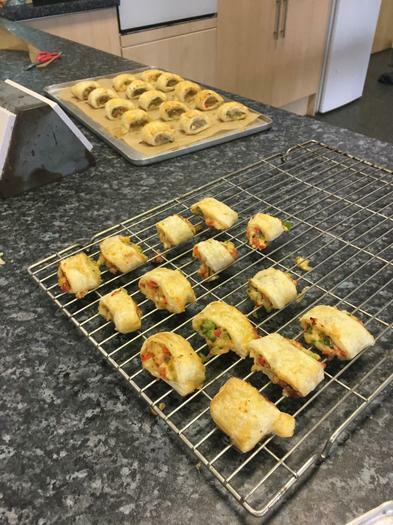 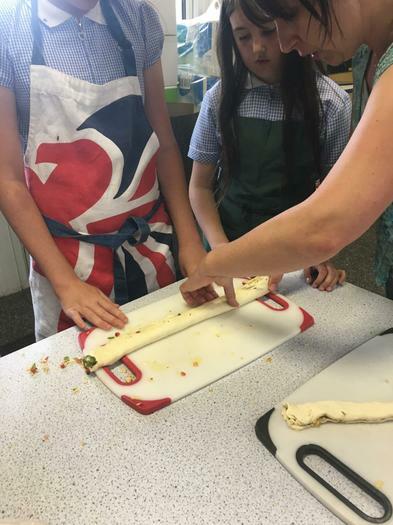 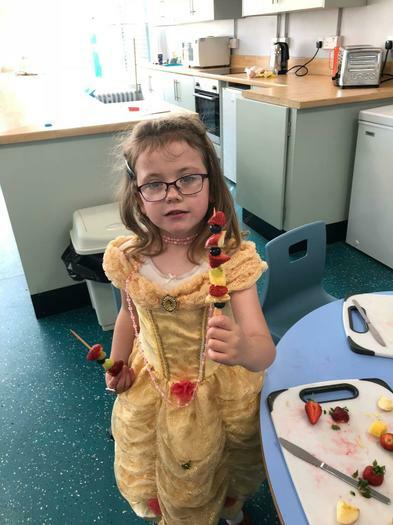 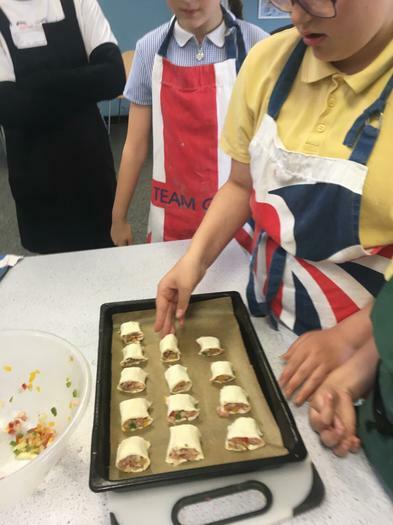 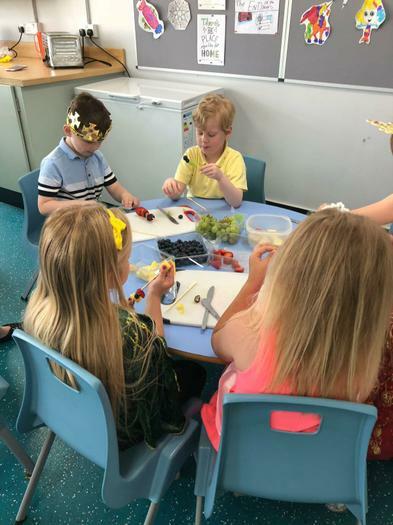 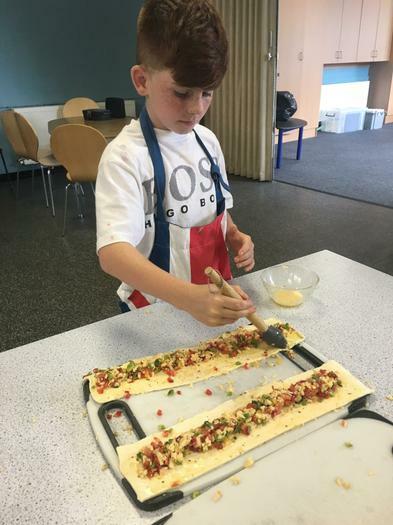 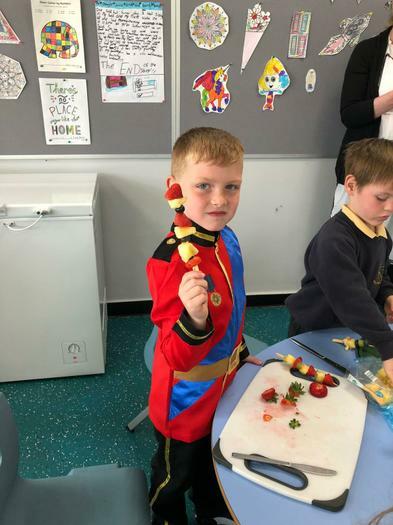 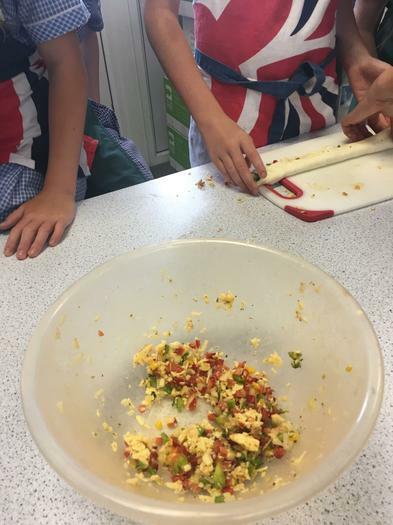 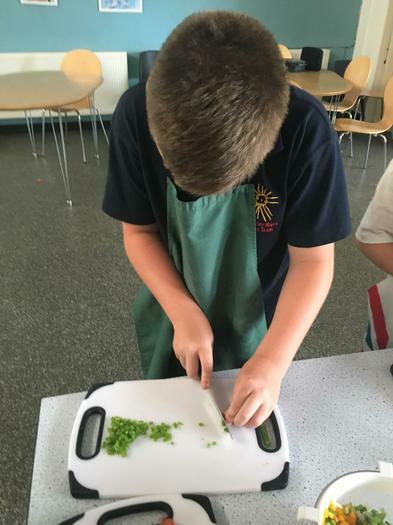 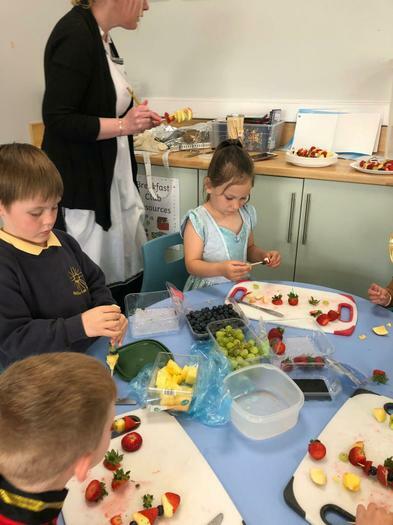 The children spent time in Moss Munch in the morning making sausage rolls, sandwiches and fruit kebabs for the picnic. 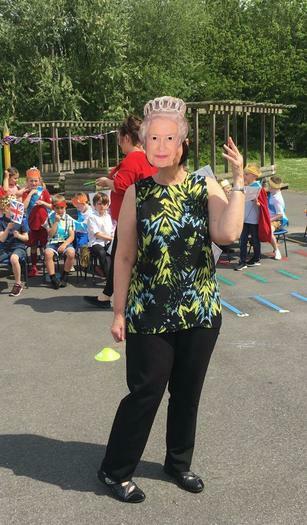 Later, the sun shone on the proceedings and the children enjoyed fun and games together dressed in Royal attire. 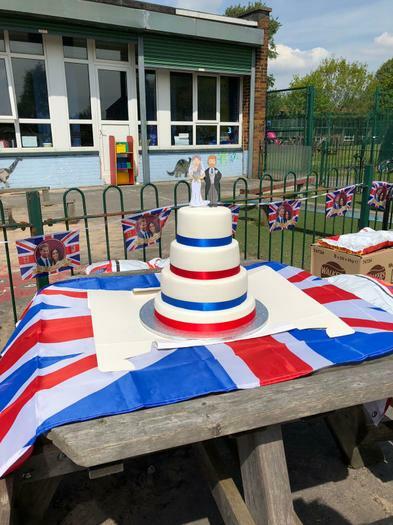 The finale to the day was the cutting of the fabulous wedding cake. 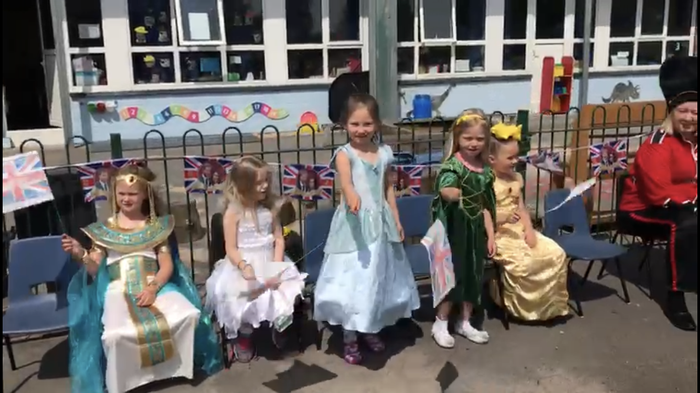 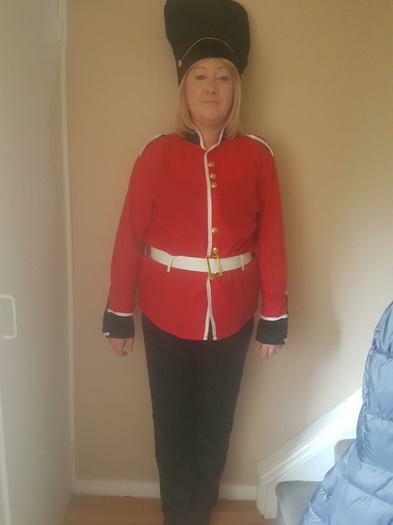 It was lovely to see children of all ages playing together and well done everyone for the fantastic outfits!